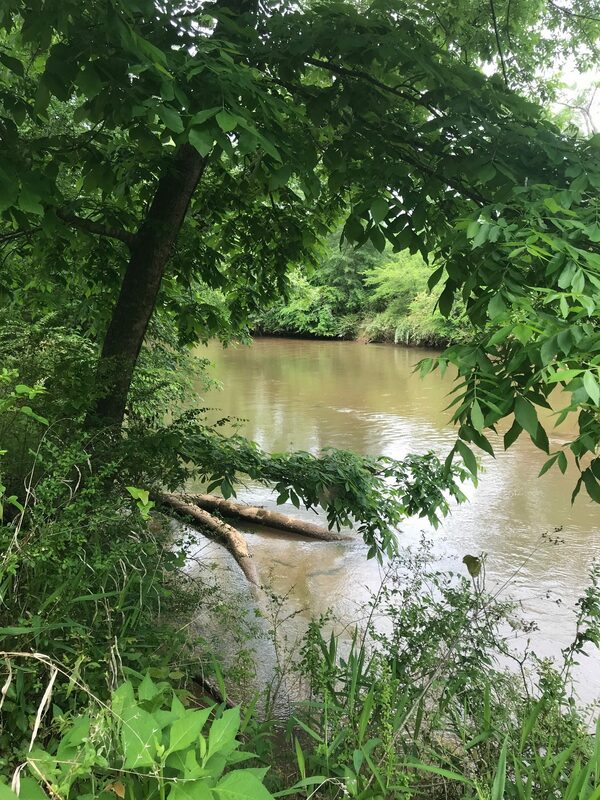 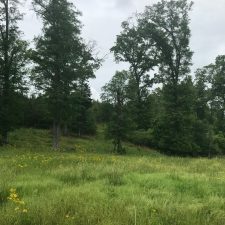 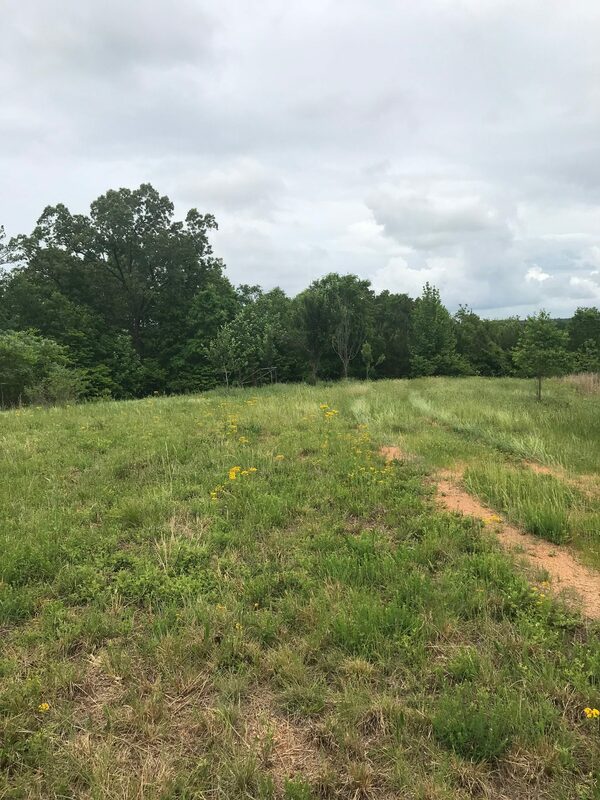 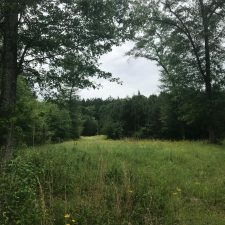 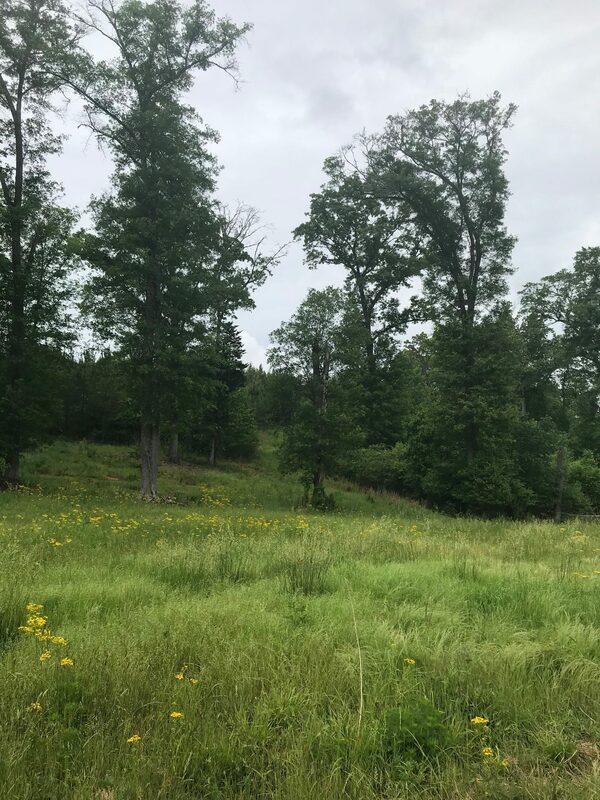 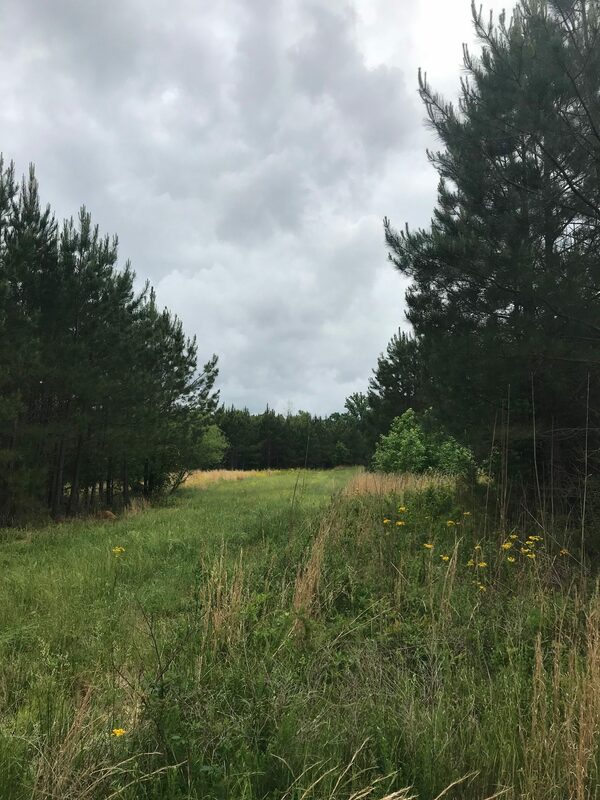 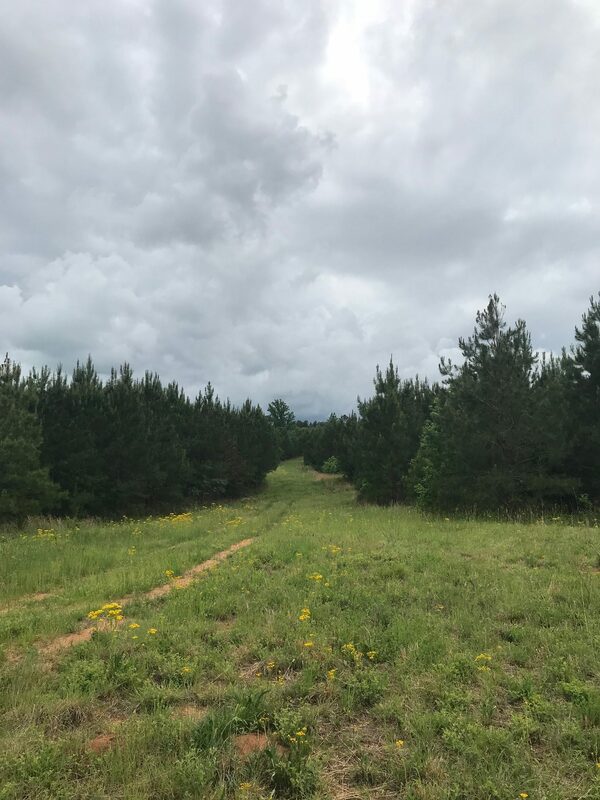 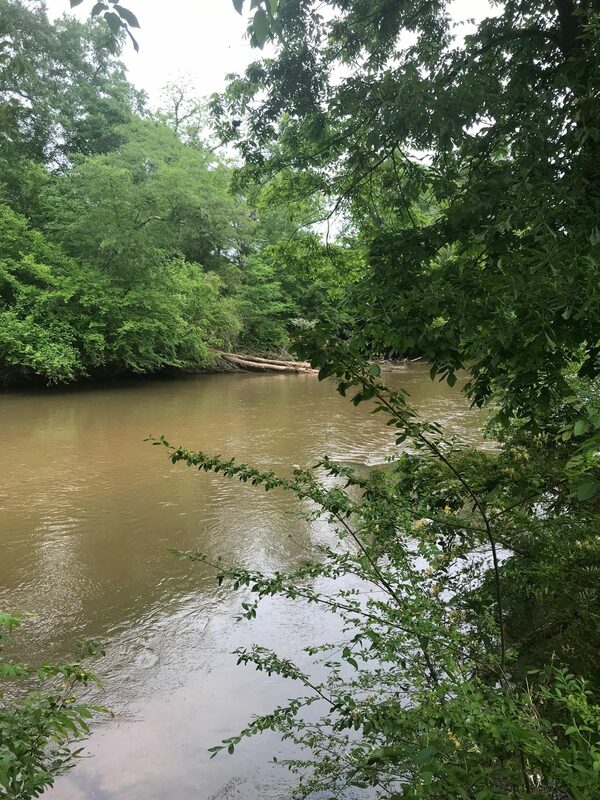 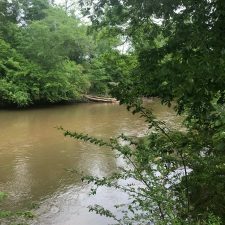 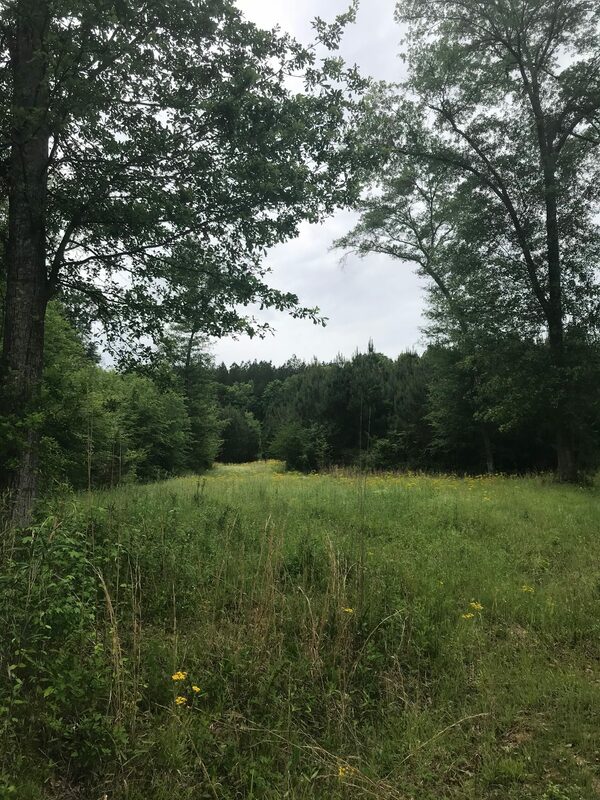 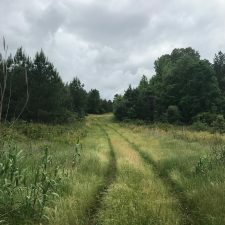 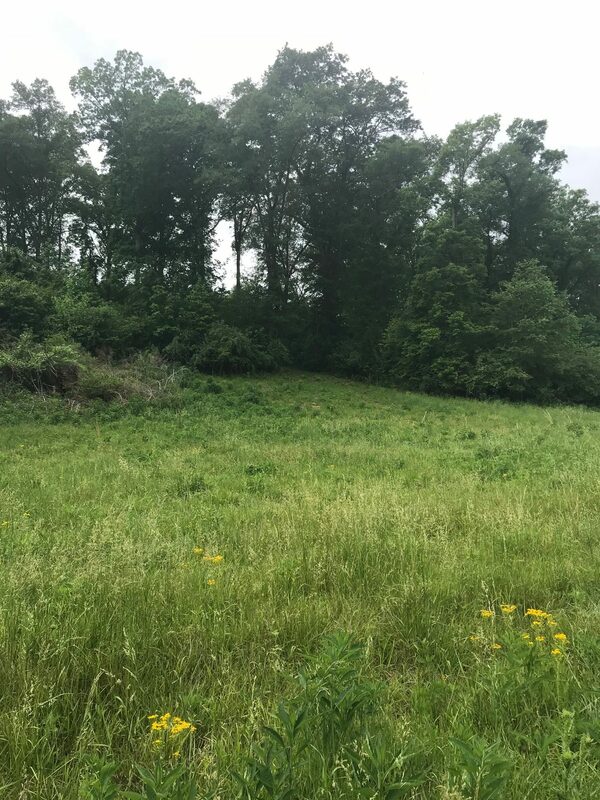 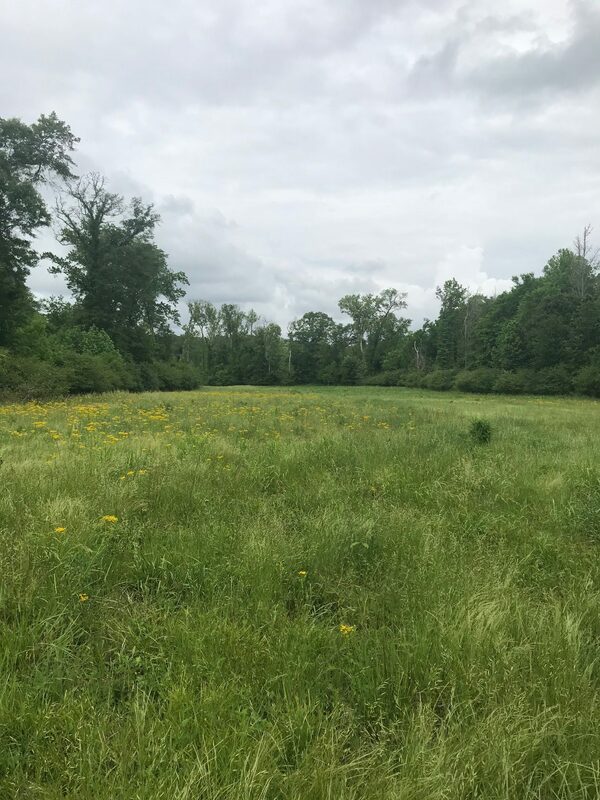 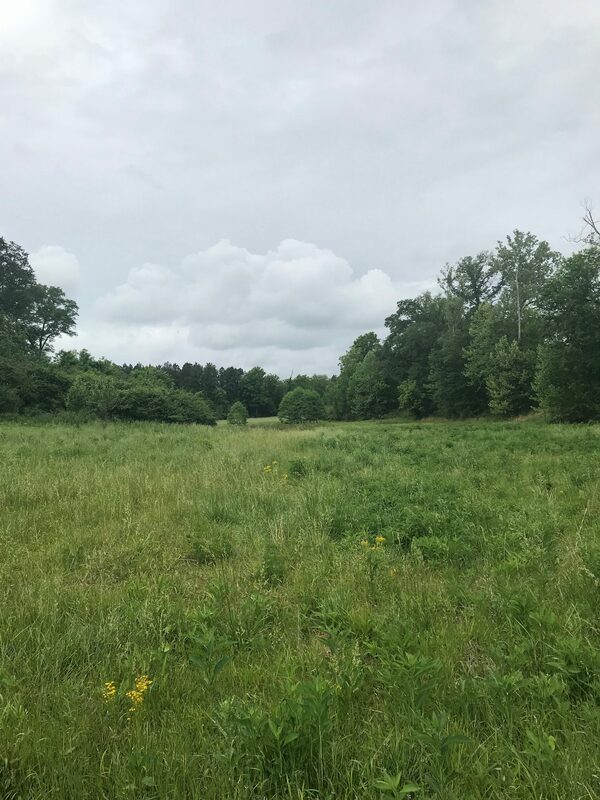 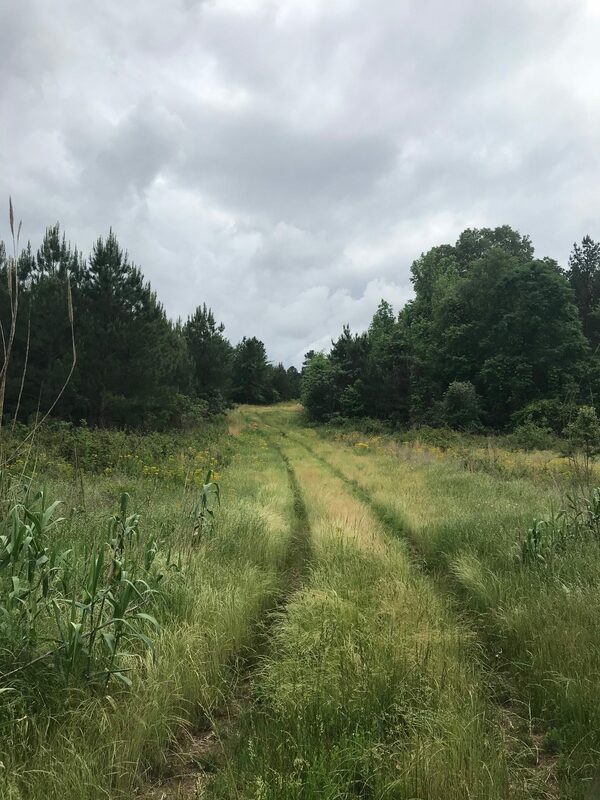 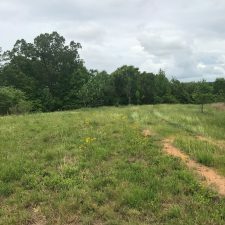 77 acres, more or less, located on the Pacolet River in the northern section of Union County. 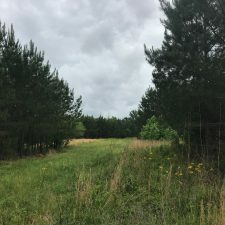 This tract is loaded with deer and turkey. 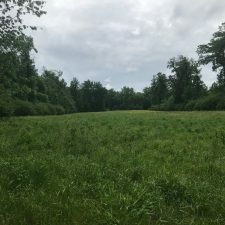 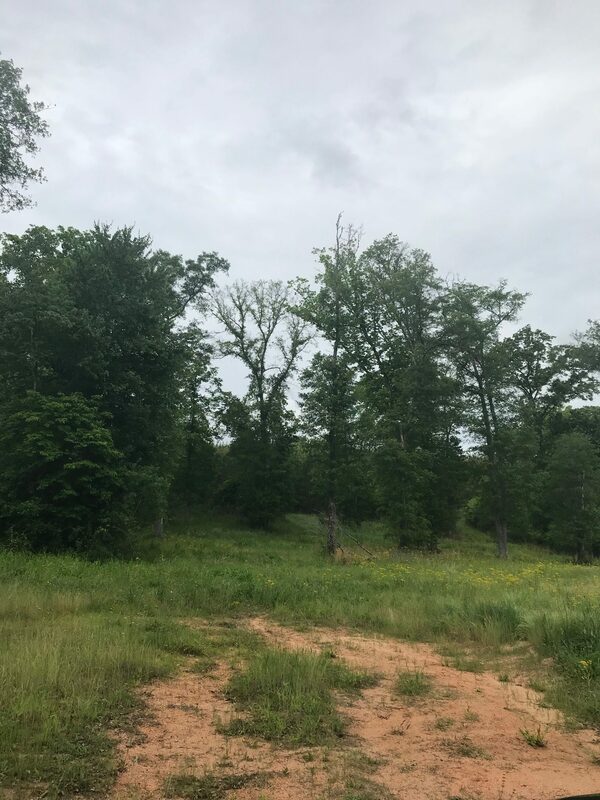 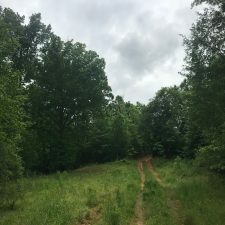 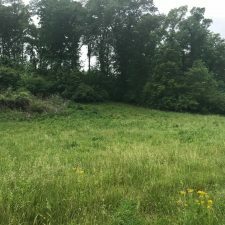 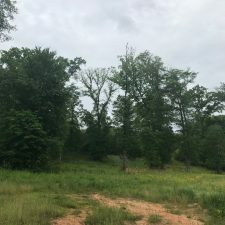 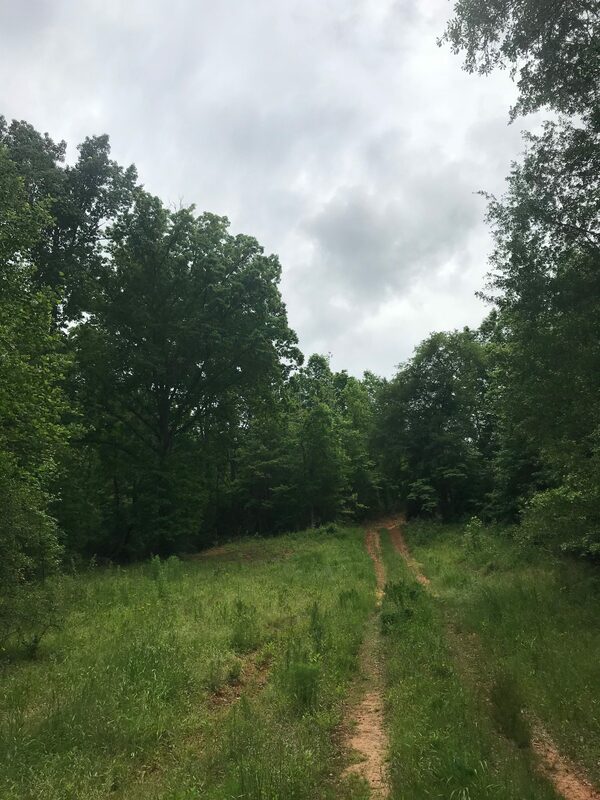 Food plots, fruit trees, saw tooth oaks, large 12 acre field located along the river bank for excellent dove field. 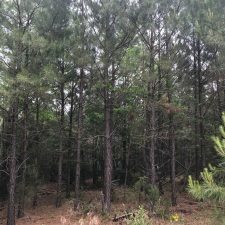 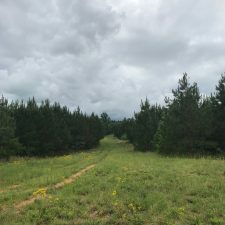 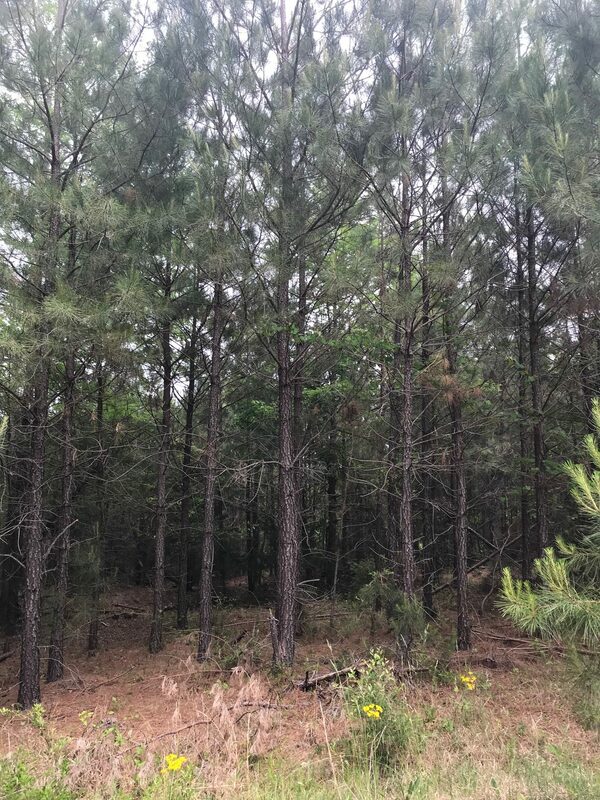 Planted pine plantation and hardwoods along the river. 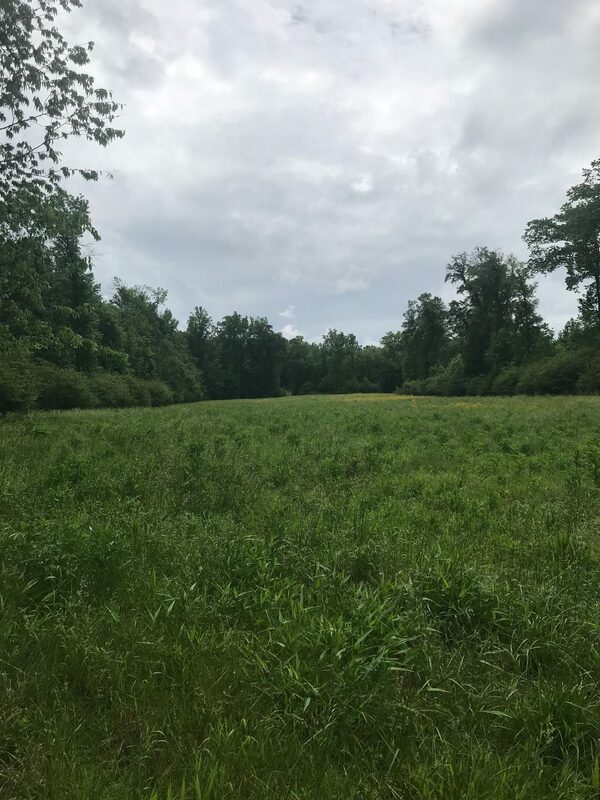 Great recreational tract with access to the river for canoeing, kayaking and fishing. 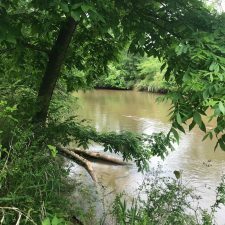 River tracts are hard to find. 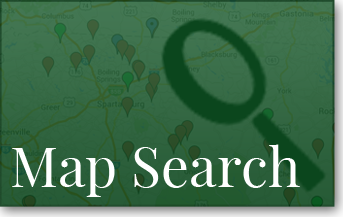 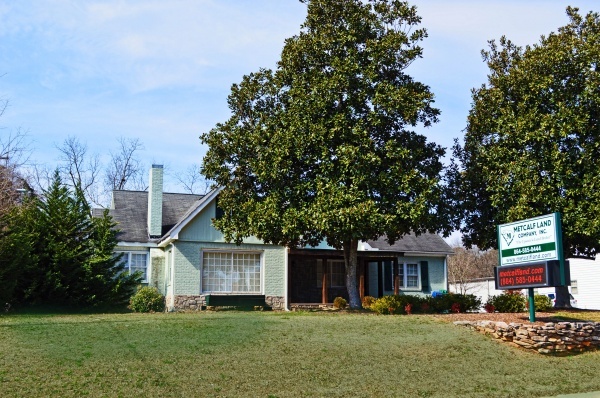 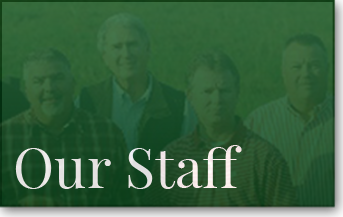 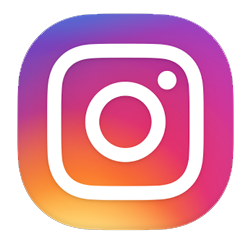 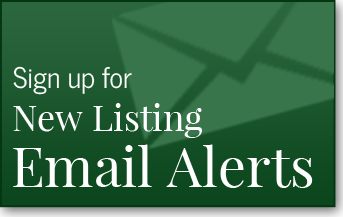 Give me a call to discuss, Mike Gault 864-426-0709. 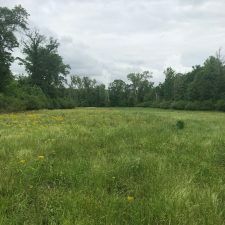 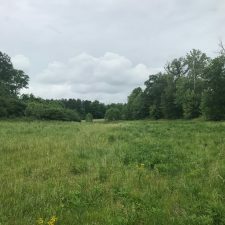 Please send me more info about River Tract In Union County.